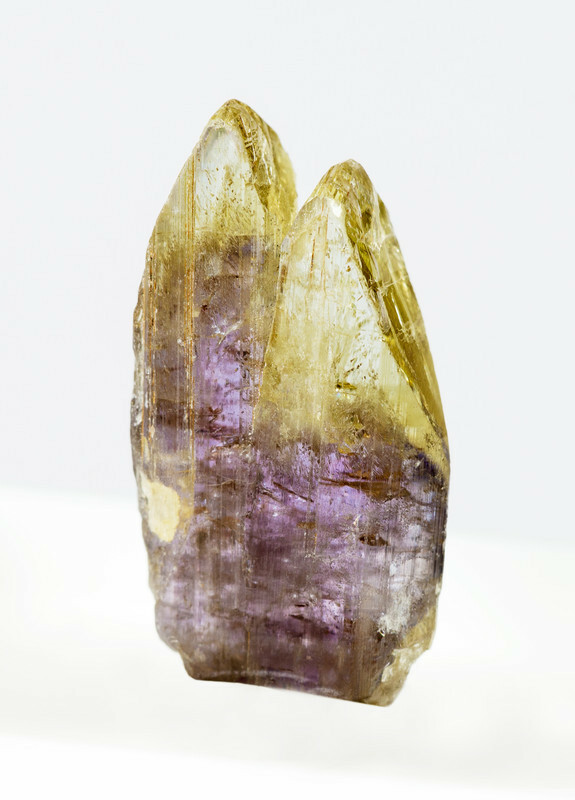 Tanzanite is a rare and beautiful gemstone that belongs to Zoisite family. It is relatively newcomer to the gemstones market. It was first discovered in 1967 in Meralani Hills, in the Lelatema District of Tanzania and it is the only place where it is found. In good quality the color is ultramarine to sapphire blue due to existence of Vanadium (v) element. 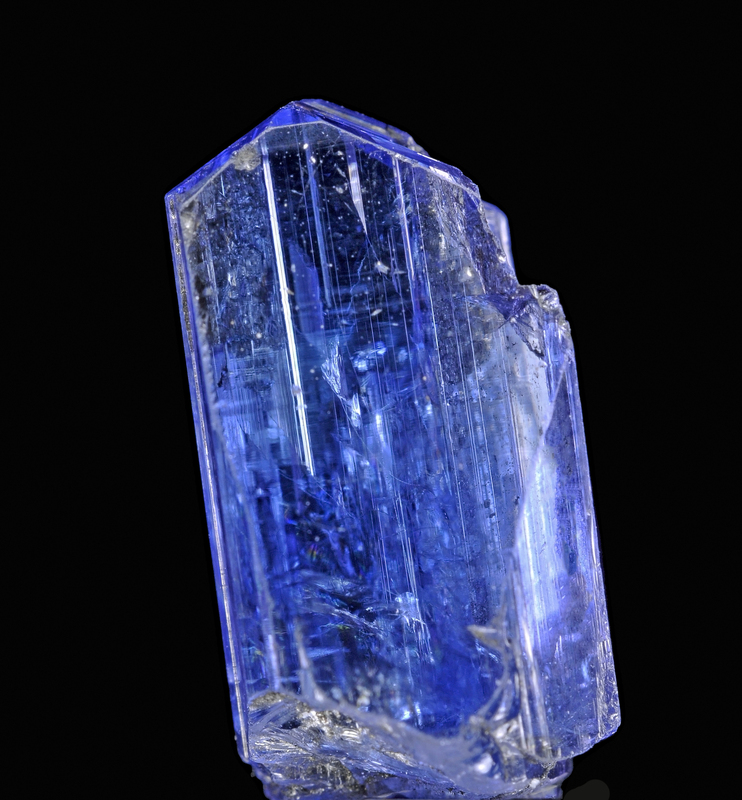 Tanzanite can be confused with other gemstones such as amethyst, iolite, sapphire, and spinel. As the popularity of tanzanite has led to the production of very convincing glass imitations therefore if you are buying an expensive tanzanite gemstone it is very important to have the gemstone tested by a laboratory or buy it from a reputable dealer. Heat treatment is done for almost all tanzanite to bring out its rich blue, violet and purple hues. Also heating minimized the yellowish and brown tints. It is worth noting that heating is performed in a special furnace where the stones are placed in layers of sand or white cement and heated to temperatures of 900-1250°F. Darker and larger stones require higher temperatures for longer period of time. Tanzanite is more than a thousand times rarer than diamond. Its great beauty and rarity make it an expensive gemstone. Tanzanite was introduced to the fine-gem market by Tiffany & Co in late 1960s. Tiffany coined the name Tanzanite as the thought it sounded better than blue Zoisite due to similarity of Zoisite to the word “suicide.” Tanzanite is not a durable gemstone therefore when mounted in a ring or bracelet special attention should be paid to ensure the stone is well-protected. Some traders advise that tanzanite is better kept for earrings, necklaces and pendants. Shop from our secure, Amazon-powered store Here, shop directly from amazon.com for tanzanite Jewellery. As Tanzanite is a relatively soft gemstone it is not suitable for everyday wear, also for the same reason tanzanite should be stored separately from other gemstone. 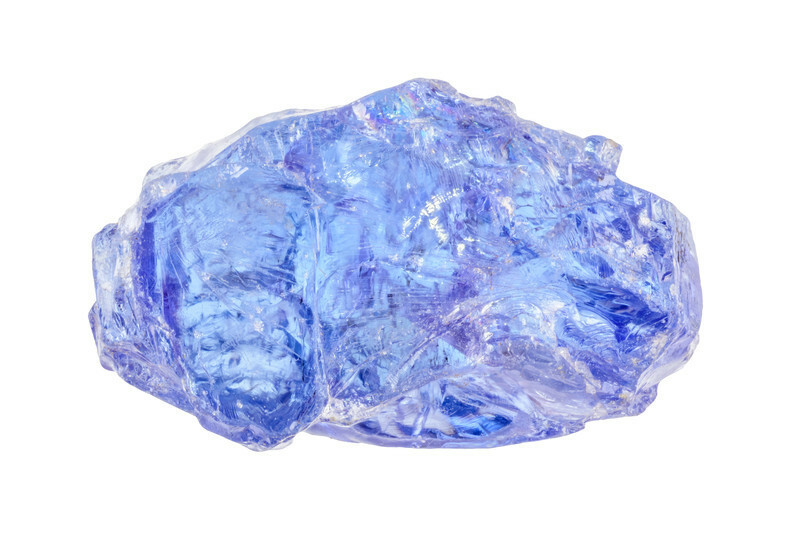 As tanzanite can be very brittle it can chip if exposed to sudden changes in temperature. Tanzanite should never be cleaned with an ultrasonic or steam machine. Tanzanite can be cleaned with most any commercial jewellery cleaner or mild soap and lukewarm water using a soft brush. Be sure to rinse and dry thoroughly after cleaning.